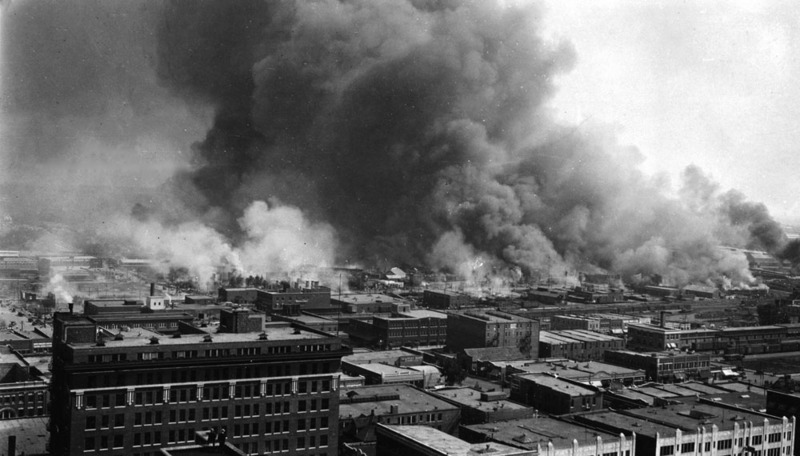 Well…What exactly happened in the “Black Wall Street” of Tulsa Oklahoma in 1920? The black soldiers who came home from WWI and WWII? Rick C. Wade makes an interesting point here.. Ever since the massacre at Emanuel AME Church in Charleston, I and a good many other African Americans have been searching deep within the well of our faith and struggling hard to do what the relatives of the nine slain churchgoers did so painfully, charitably and meaningfully—forgive accused killer Dylann Roof. Roof’s racist manifesto, asserting, “I have no choice,” because of what he believed black people were doing to white people, is irrational, angers me to no end and tests the limits of my ability to find that forgiveness. But while some say this tragedy is “beyond forgiving,” I believe that I — and we —ultimately must. For black Americans, our mask is our unspoken anger, disguising our deep disappointment, and reining in our resentment over a still-evolving history of racial insult and injury — all in the name of coping and getting along with the larger white community. We’ve bottled up our anger and turned our pain inward in the form of self-hate and defeatism. In some cases, we’ve turned our anger on each other. 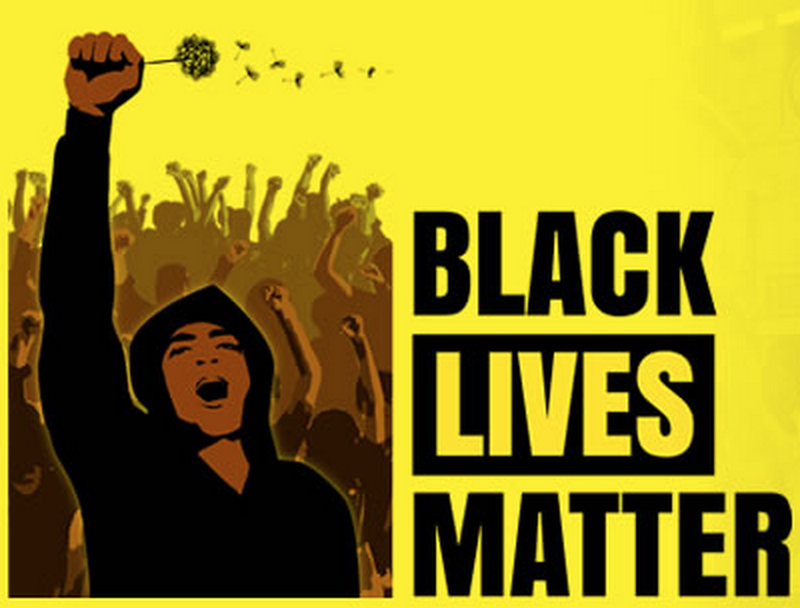 For too many white Americans, their mask is the willingness to overlook the racial disparities that still persist in our society, and the unwillingness to grapple with the obstacles facing black Americans: recoiling at the sight of #BlackLivesMatter protests, disregarding legislative attempts to curtail our vote and denying the structural racism and economic disenfranchisement that holds many African Americans back. Mostly, it’s the failure to ask why, in 2015, there are still people like Roof among us who’ve been taught to believe that black people have done some sort of harm to white people — and the failure to acknowledge that while few white Americans think of themselves as complicit in an unequal system, there’s no satisfactory answer to President Obama’s charge, in his Charlestoneulogy, that “racial bias can infect us even when we don’t realize it, so that we’re guarding against not just racial slurs, but we’re also guarding against the subtle impulse to call Johnny back for a job interview but not Jamal.” Those are questions for white Americans to ponder, and search their souls for answers. I’ve worn the mask my whole life and played by white America’s rules, hoping beyond hope that by doing so, black America could eventually whittle away the seeming indifference to the inequities we face. Today’s generation calls this my generation’s “respectability politics.” And what I’m coming to terms with now is that this approach hasn’t always worked when it comes to breaking down the racial obstacles we face. Despite the racial barriers I’ve had to overcome during my lifetime, I’ve kept my faith, attained a top-flight education, worked hard and succeeded. I’m a Harvard graduate, former government official and now a global businessman. I have a solid upper-middle class life. As a former seminarian and member of the AME Zion church, the shootings at Mother Emanuel opened old emotional wounds I thought had healed. Beneath my mask there’s pain and anger deeply rooted in my childhood; growing up poor in rural South Carolina in the late ‘60s, first attending a segregated elementary school, then later going to an integrated middle school and longing for the same social and physical comforts of my white peers. In middle school, I recall staying after class to work on a service project, and when my white teacher drove me home I had her drop me off in front of a white family’s house a mile away from mine, so she wouldn’t see my small house and poor neighborhood. Even a simple visit to the doctor was traumatic. 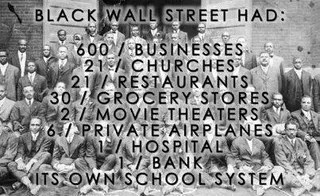 A “Coloreds” sign hung at the entrance to the black section of the office; the room was filthy and the chairs were worn. When I ventured to the nice, clean white section to play with another young boy, I was chastised by the receptionist and disciplined by my mother. The dentist’s office was worse — I never sat in the dental chair for care, because I was treated in the “Coloreds” waiting room. I watched my father, a forklift operator who never finished school, struggle to maintain his dignity while suffering the daily humiliations of being black in the Deep South. Like many black men of his time, he drank to mask his pain. These and other experiences make up my racial DNA, and while I and many others with similar experiences have achieved a measure of mainstream success, despite the price of wearing the mask, more of us were stymied. And even as the mask did damage to our very humanity, and we implicitly knew this, we’ve never allowed ourselves to take it off; and we’ve not held the kind of uncontained hate that we see with Roof.